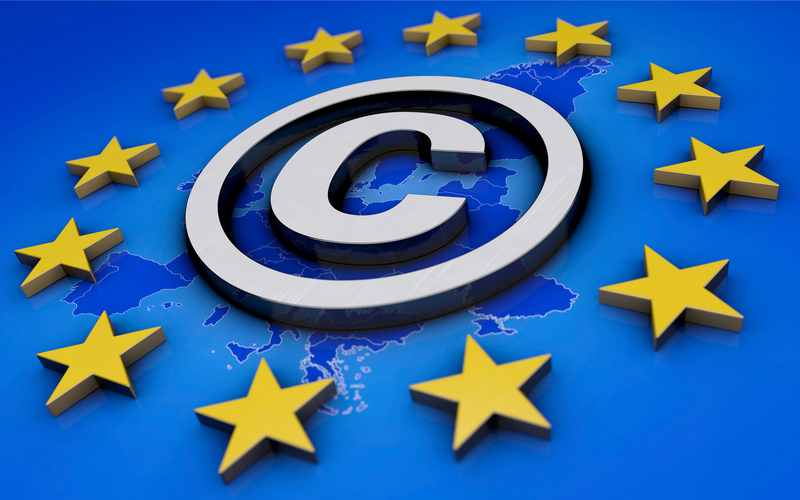 After years of debate, the European Union (“EU”) has passed the controversial Copyright Directive (the “Directive”), its first update of copyright rules since 2001. By a vote of 348 to 274, the 28 EU member countries are now required to pass or “transpose” these new rules into legislation in their respective countries. and Article 17 (formerly Article 13 in previous drafts). These two sections of the Directive have, in particular , been widely opposed by prominent tech companies, digital rights activists and over 5 million online petitioners. On the other hand, proponents of the Directive hail the new rules as adding needed protections to copyright holders by providing more control over content distribution. The definitions are vague, and no protections are in place for non-commercial enterprises, such as Wikipedia, or even personal blog posts. Perhaps even more controversial than the Link Tax, Article 17 will now put the onus on online services to take down infringing materials posted by third parties using their sites, removing established protections and take down procedures. While filers are not mentioned in the Article text, opponents point out that the only way for a company to make sure they are in compliance, if they must make a copyright assessment over potentially billions of social media posts and other media uploads, is to establish filters before content is placed online. While the restrictions will apply to European Union members, the rules could have a ripple effect outside of the EU. Europe’s controversial overhaul of online copyright receives final approval, The Verge, March 26, 2019. The European Copyright Directive: What Is It, and Why Has It Drawn More Controversy Than Any Other Directive In EU History?, Electronic Frontier Foundation, March 19, 2019. EU’s Parliament Signs Off on Disastrous Internet Law: What Happens Next?, Electronic Frontier Foundation, March 26, 2019.